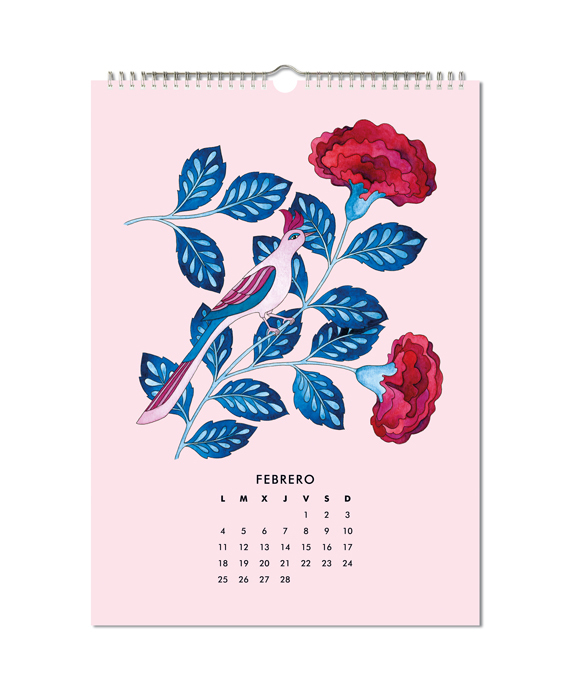 Annual wall calendar with 12 illustrations by Elisabeth Aranda. 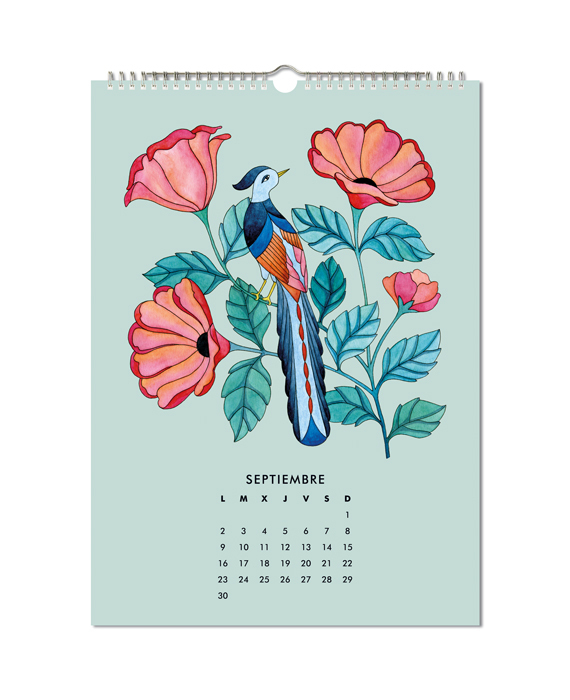 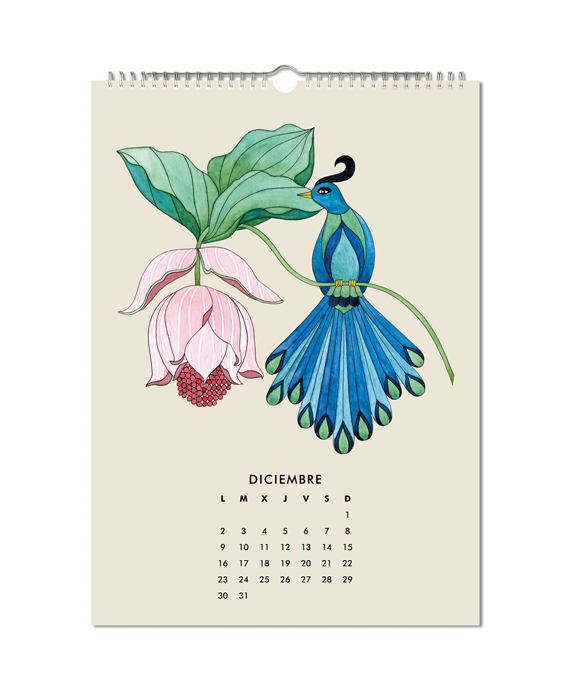 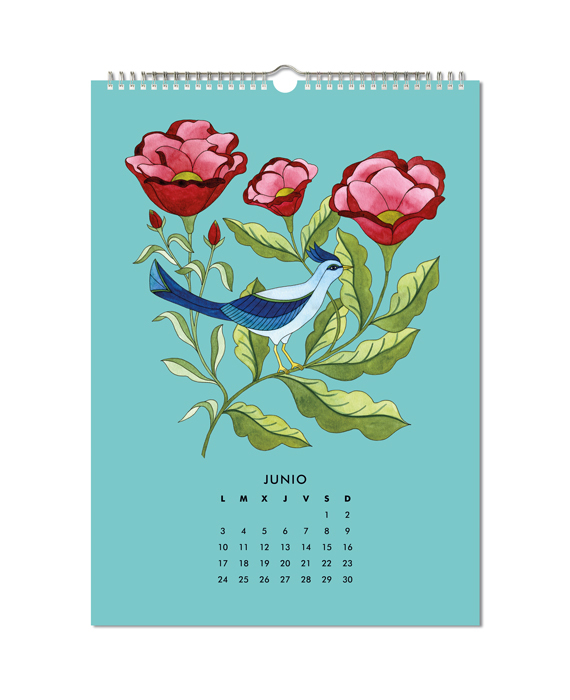 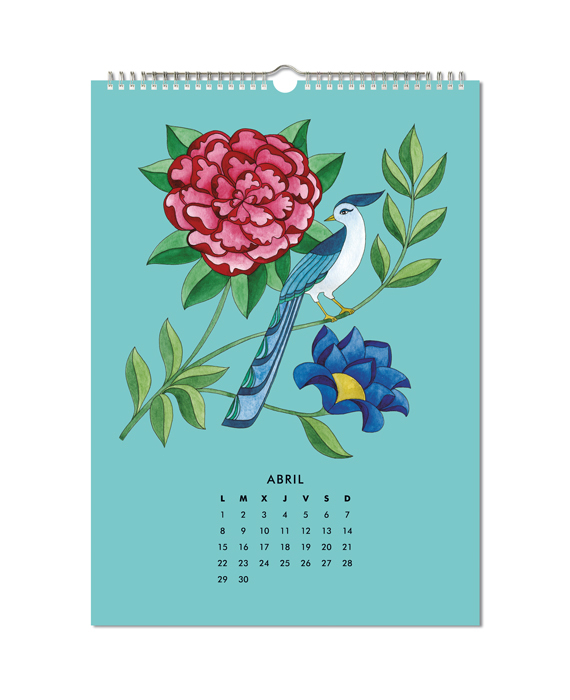 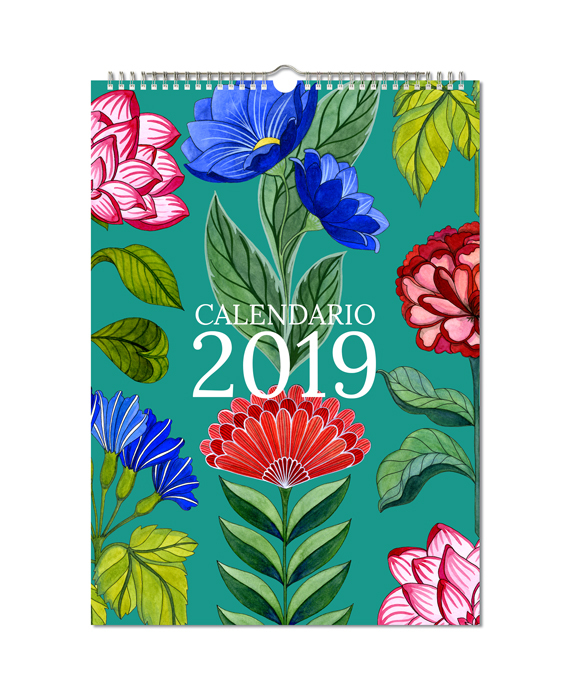 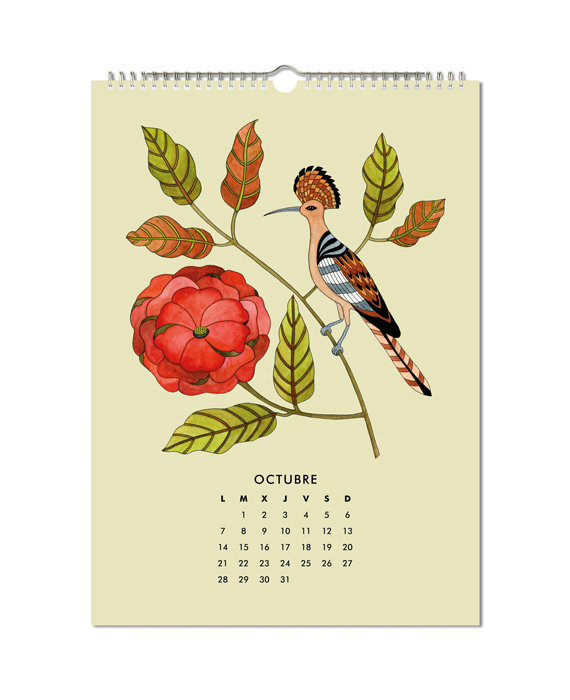 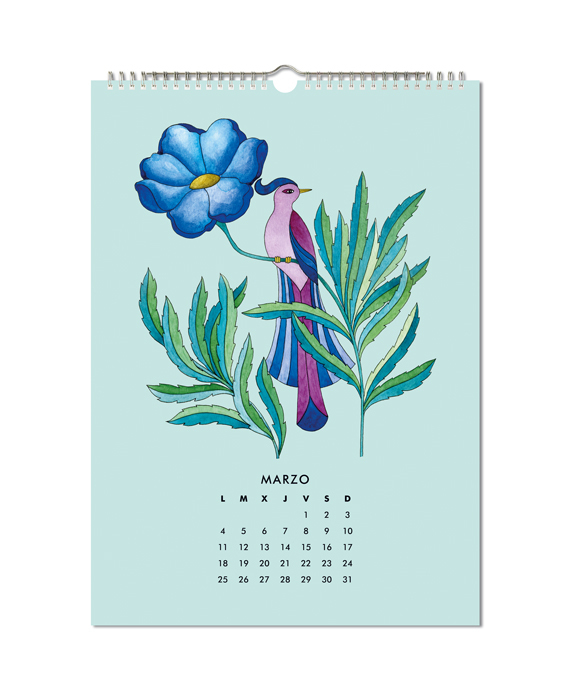 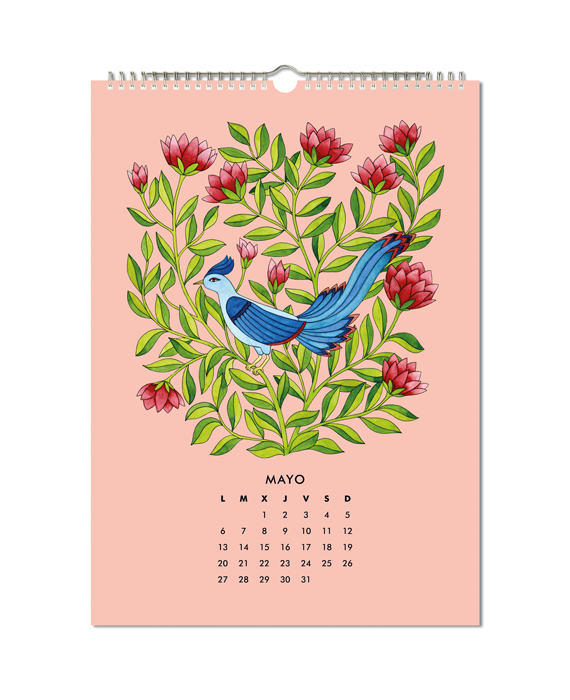 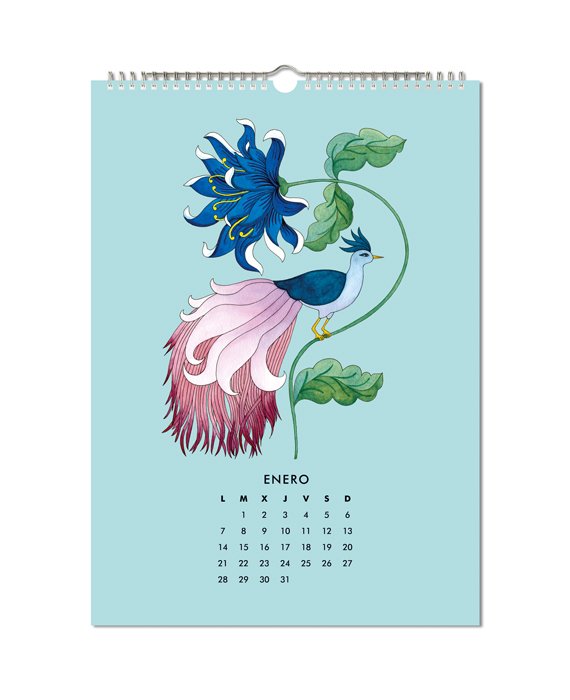 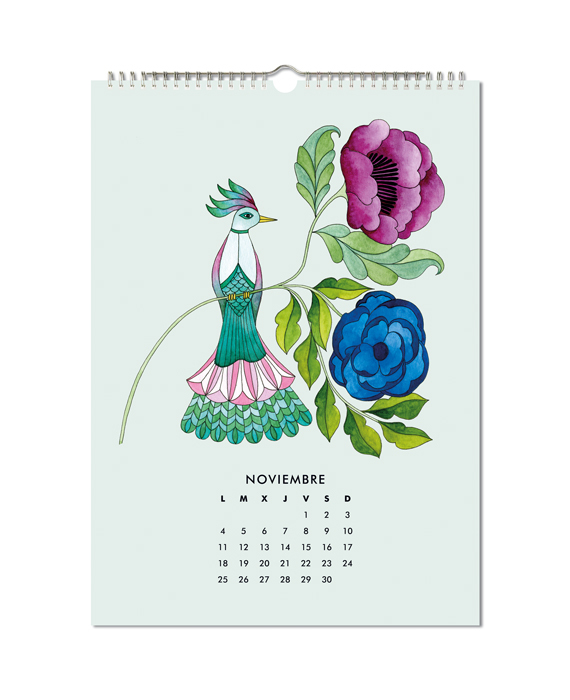 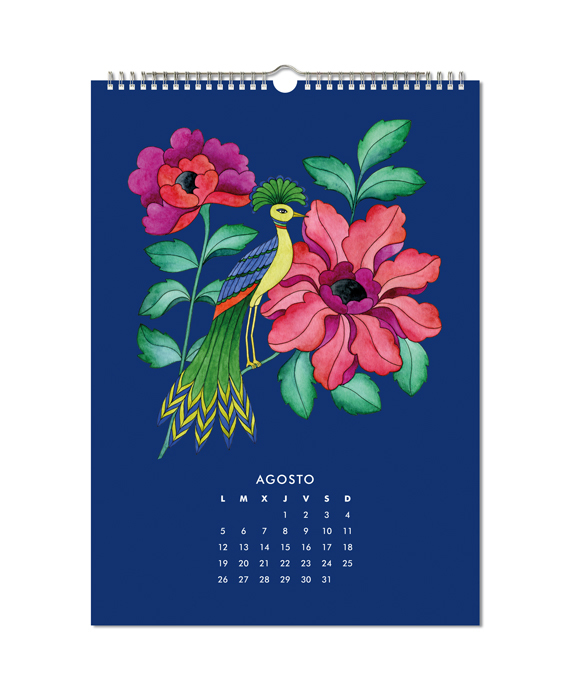 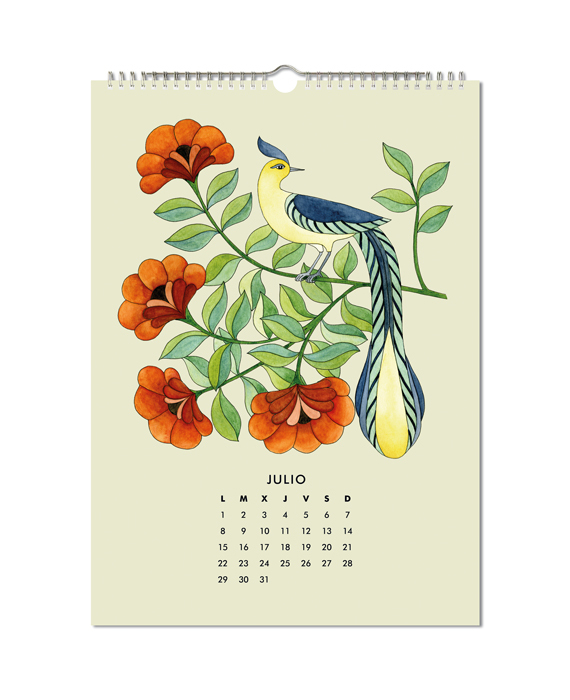 Calendar with beautiful illustrations that you can reuse to frame and decorate your favorite room. 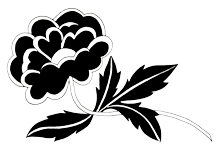 Cut them out and it´s done!